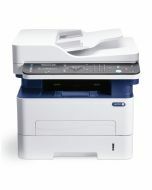 Save 10% on supplies with your WorkCentre 3225 purchase (available at checkout). 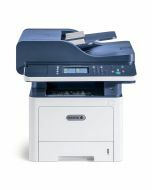 Color and black-and-white scanning converts paper into electronic documents. 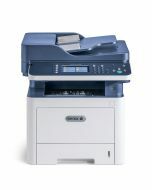 Scan to Email enables sending paper documents directly to email recipients from the front panel –no need to walk back and forth from the multifunction printer to your computer.